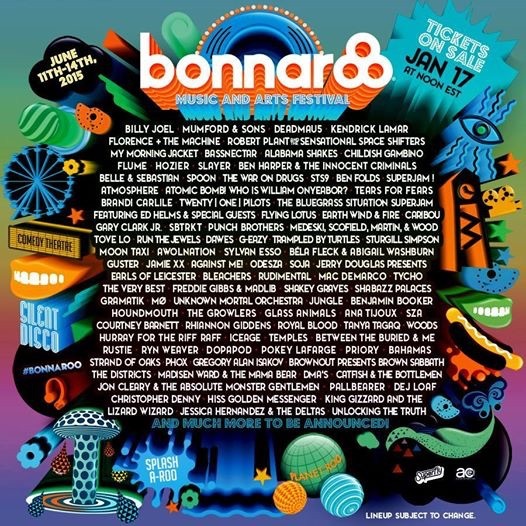 Well as we’ve discussed on social, the TFF crew are headed to Bonnaroo. Never thought we’d see the day that this band would make it to the farm. For many attendees it was a mere dream, a wish… But here we are and here they come to the East Coast for a festival that is nothing short of iconic. Now, this isn’t Woodstock…but there is camping. This venue permits its attendees to have an experience of a lifetime. There’s a reason that the ticket section is below the accommodations. 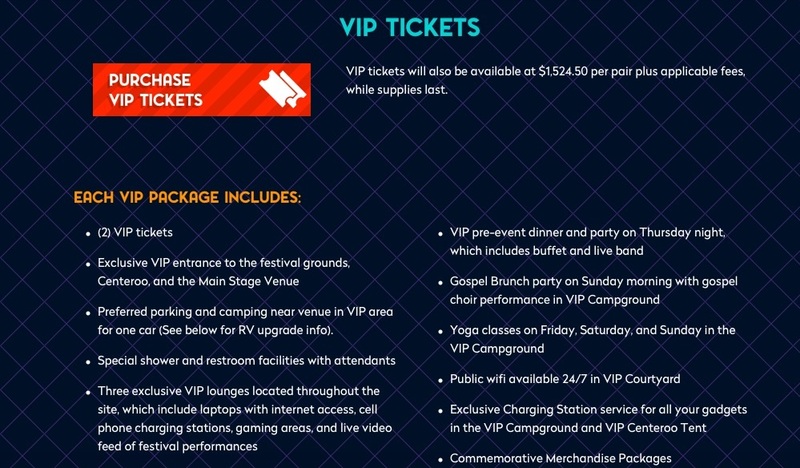 It’s essential you see where and how this works before buying a ticket if you are new to Bonnaroo. –Click Here for a full list of GA options. Bonnaroo has something for everyone. Keep in mind, this isn’t some little festival with folks hanging out near a stage. This is huge event with a tent city and people everywhere. For those that don’t have the money up front there are payment plans. We have a few fans in the state of Tennesee who attend this festival faithfully and they swear by it. You can create a line up and see what some of your friends on social are planning to see. Click Here and create an account to get started. Bonnaroo is a BIG DEAL. If you plan to attend, get yourself together now because contrary to popular believe that festivals don’t sell out, portions of this one are known to…as you can see above, certain ticket levels are already gone. Want to go and don’t know what to do? Email us on FB and we’ll try to help you. Posted on 19/01/2015 26/02/2015 by International Business and Cultural ExchangePosted in Fan Travel Resources and Tips, How to join the Travel Fans, Welcome to the Tears for Fears Fan Travel BlogTagged #TFF2015, Bonnaroo, Curt Smith 2015, Legendary Musicians, Rock Royalty, Roland Orzabal 2015, Tears for Fears 2015, Tears for Fears at Bonnaroo 2015, Tears for Fears Concert. Next Next post: Tears for Fears Fan Experiences: The Best Day of Her Life!